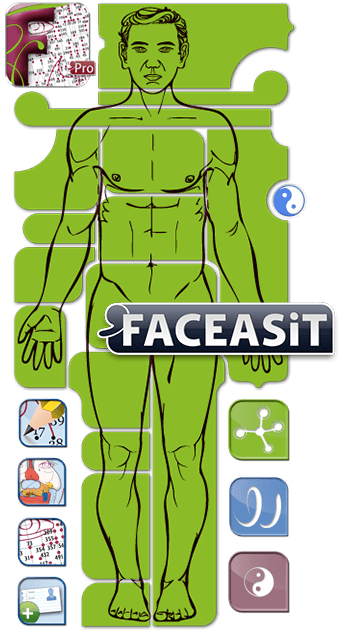 Available in German, Faceasit’pro is an incredible therapeutic calculator that proposes an infinity of facial reflexology protocols in real time. Größe: | Gewicht: 0 grs. Available in German, Faceasit allows you to design treatments with a focus on the affected area. 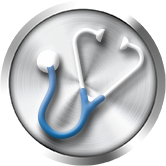 Similar to a visit to the health practitioner, you begin by providing the problem and listing the symptoms. The therapist then uses their knowledge to interpret this information. Faceasit'pro is not to replace the therapist but designed to offer users valuable treatment information; its purpose is to allow individuals to manage their health and treat common disorders while avoiding the excess use of medication. The complete handbook in english at de.Faceasit.com. The AppStore downloading link —›click‹—. 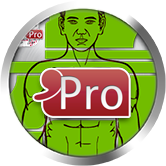 The Faceasit'pro version is recommended for all those interested in learning about facial reflexology. This version provides the solutions within the reflex zones and the fixed points on the face accompanied with various instruction on how to use the multireflex tools. 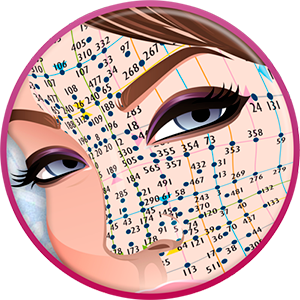 The professional therapists prefer the Faceasit'clinic version as it also allows us to modify, create and share our formulae of points and protocols (—›click‹—). Faceasit became a must-have tool for natural therapists. It offers treatment solutions using Dien Chan, the original facial reflexology method to quickly restores the balance of the body’s energy flow thanks to precise stimulations of points on the face, complemented by yin or yang massages of the body. Dien Chan has more than 20 projection diagrams showing reflex areas on the face and a map of 257 set points. 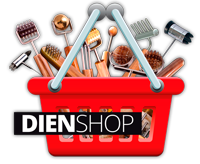 The theory of Dien Chan combines the diagrams and complements them with the effects and indications of each of the set points on the face. Its fast, lasting results are a result of the combined stimulation of blood and lymph microcirculation. Facial treatments based on the reflexology areas serve to raise levels of dopamine in the brain and direct our energy (Qi) to the affected body part. 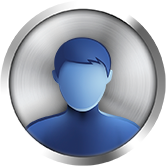 Faceasit contains all the knowledge and information; it is not a simplified version. At the International School of Multireflexology - Dien Chan, we believe that power lies not in the information but in the ability to combine knowledge. We know that all of our patients, users and students have the necessary faculties to understand and to create multireflexology treatments. It is for this reason and to promote Dien Chan that we have designed this App Faceasit, an interactive pedagogical tool that is suitable for both the layperson and health practitioner.